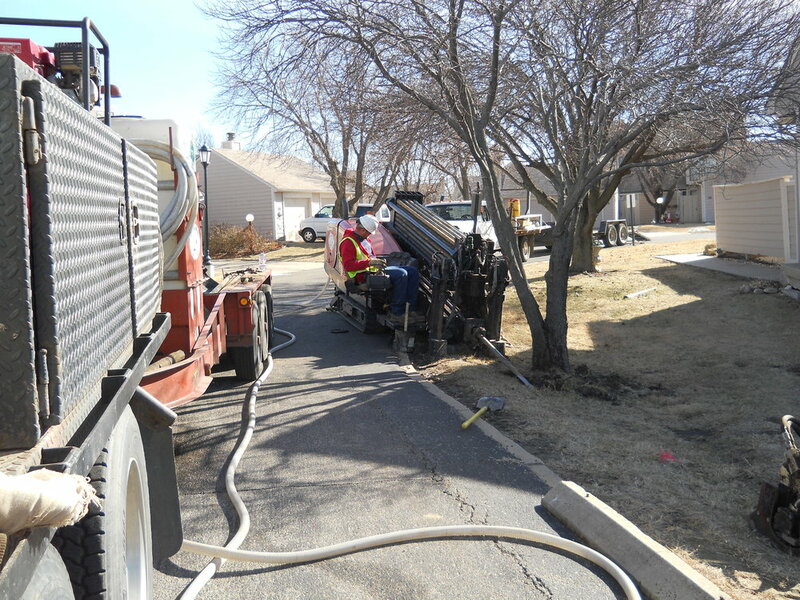 Directional Drilling — Betzen Trenching, Inc.
Today, many communities prohibit open-cut excavations across streets, highways, driveways and sidewalks – directional drilling minimizes surface damage to existing surface structures. 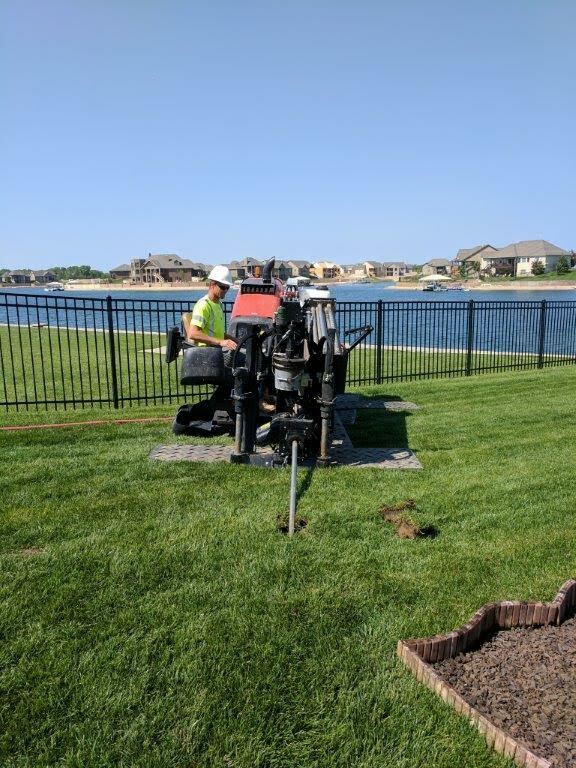 For example, we can do water or electric replacements without disturbing your landscaping, driveway, sidewalk or even commercial parking lot. We have installed material as small as ¾ inch and as large as 24 inches. 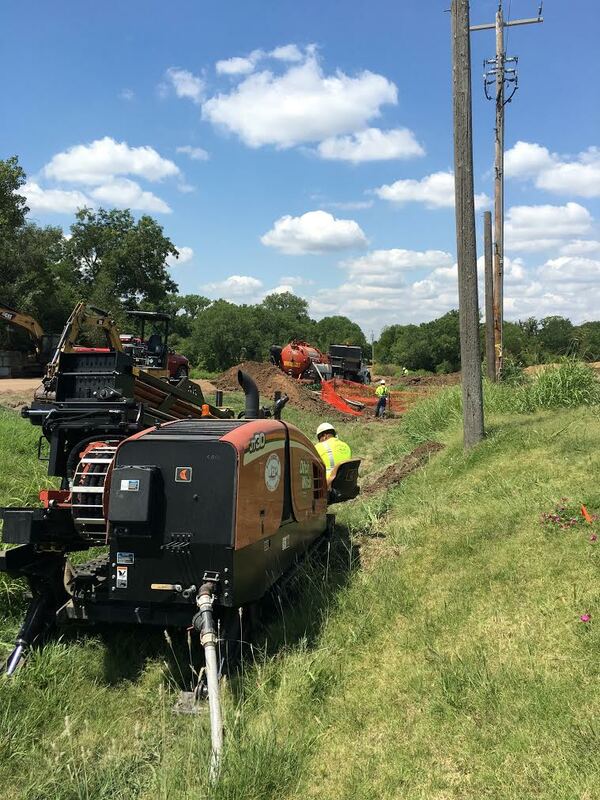 From the smallest residential to the largest commercial, under roadways or driveways, we manage directional drilling for any need.